Many National Flags of Pakistan against blue sky. Three dimensional rendering 3D animation. 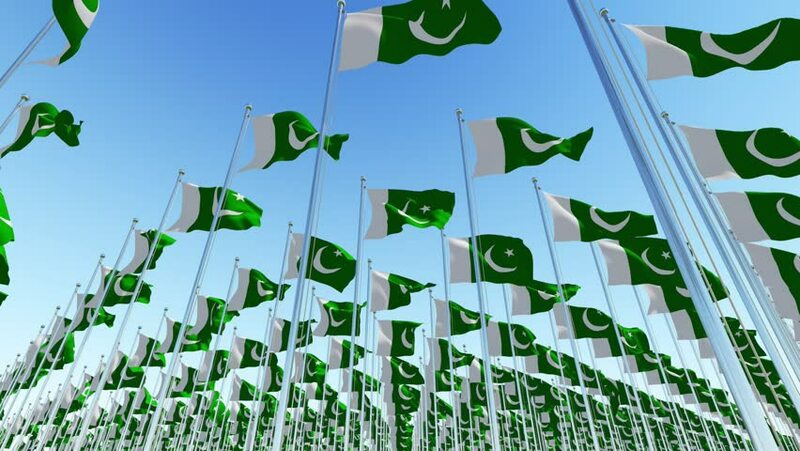 hd00:24Many flags of Pakistan flag poles against blue sky. Three dimensional rendering 3D animation. hd00:24Many flags with Bitcoin cash Crypto currency sign against blue sky. Three dimensional rendering 3D animation. hd00:20Abstract background with animation of flying mail symbols. Animation of seamless loop.